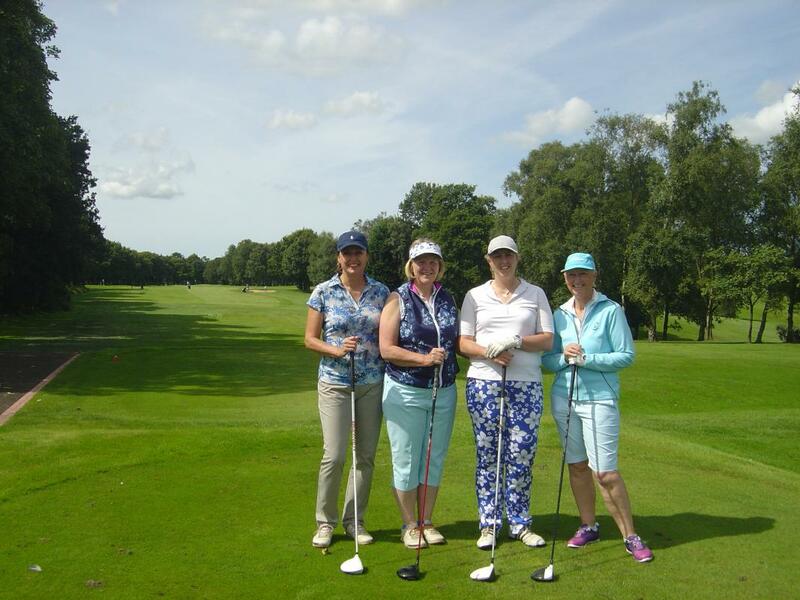 The Rotary Club of Preston South held it`s 25th Annual Golf Day at Penwortham Golf Club on Sunday the 13th August. 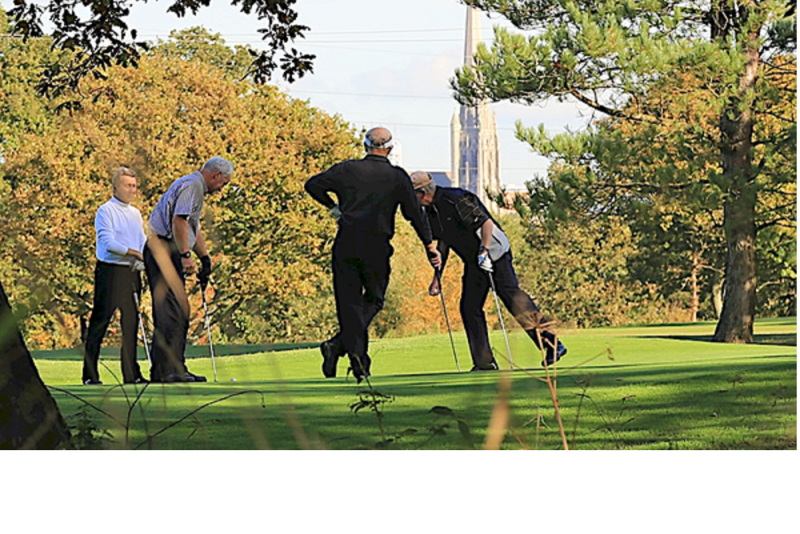 38 teams competed for over £1,000 worth of prizes on what turned out to be a fine day . 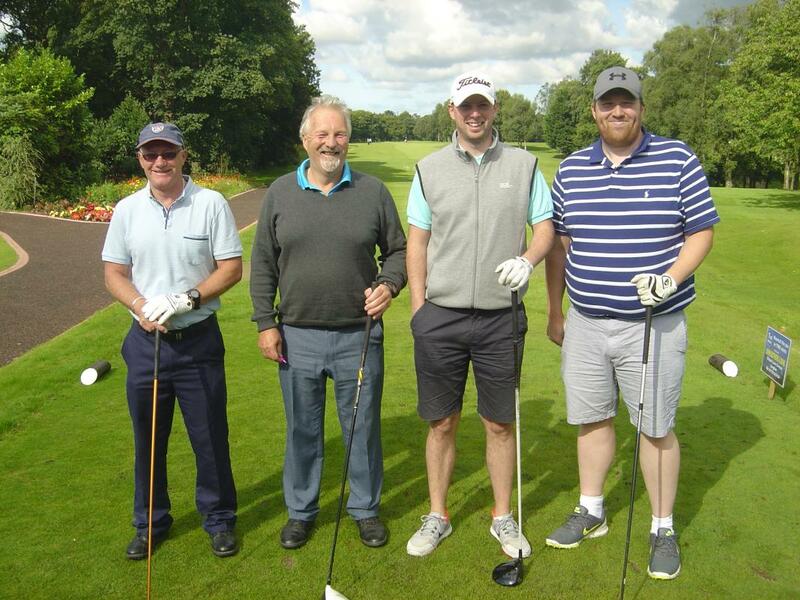 The Golf Day has become a very popular event and over the years the Rotary Club has raised close to £100,000 for various charities of which approximately one quarter has gone to the Captain and Lady Captain`s designated charity each year at the Golf Club. 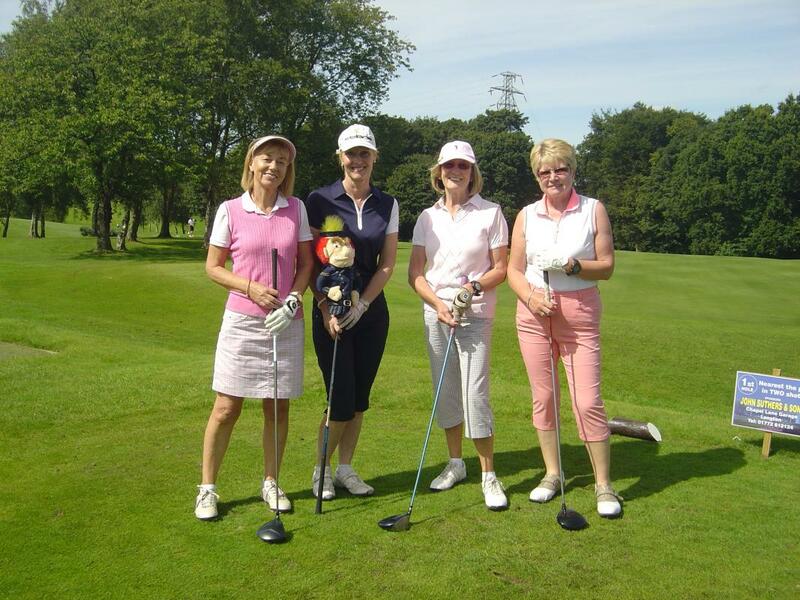 These include locally Baby Beat, Preston: Rosemere Cancer Foundation Lancashire: North West Air Ambulance: St. Catherine`s Hospice: Heartbeat (the North West Leading Cardiac Rehabilitation Charity): Guide Dogs for the Blind, Penwortham: and also nationally British Heart Foundation: MNDA (Motor Neurone Disease Association): Diabetes UK: Alzheimers Society: and Macmillan Nurses to name but a few. 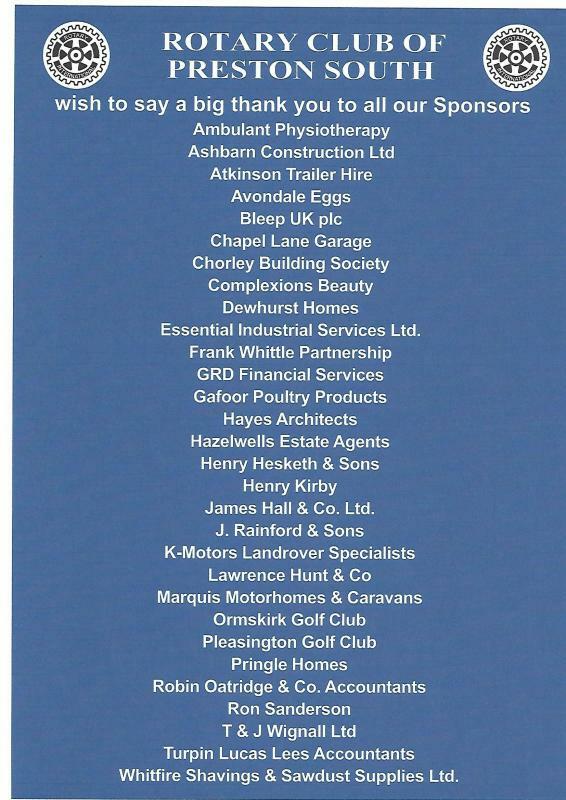 The Rotary Club is grateful to all who support the event including the sponsors, the members and to Penwortham Golf Club for providing the course in such fantastic condition. 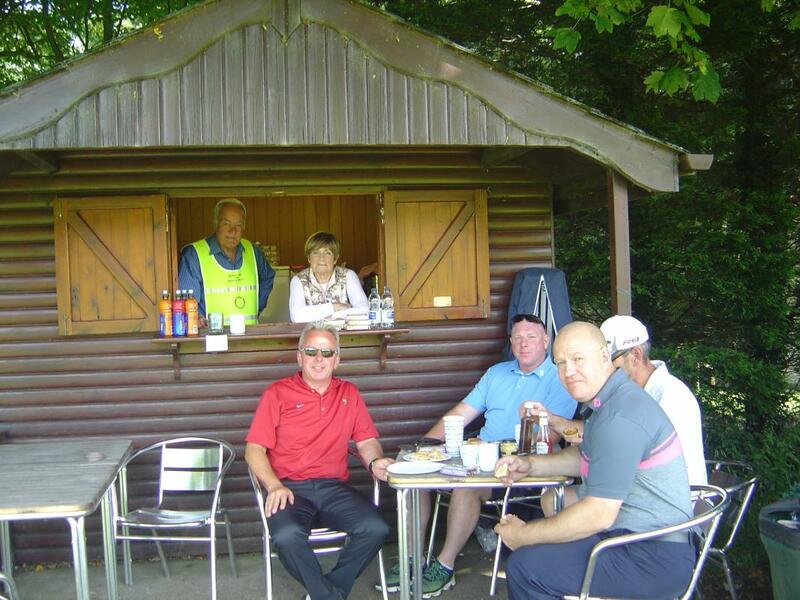 The Club is particularly indebted to James Hall & Co and Spar who have provided refreshments at the Halfway Hut each year.